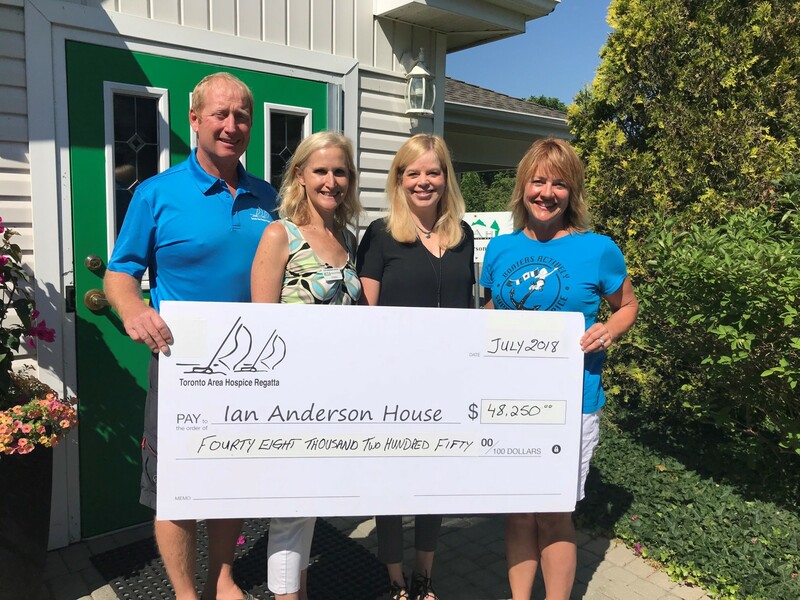 The 2018 Toronto Area Hospice Regatta team is thrilled to announce that in 2018, we raised $48,250, bringing our two-year total, donated directly to the Ian Anderson House Hospice, to a whopping $100,900! It was the intent to start out small in our first year at the Port Credit Yacht Club but the enthusiasm over the event took on a life of its own and last year the $57,650 we raised was the largest amount ever received from a third party fundraising event! Once again, PCYC and the Rotary Club of Mississauga will share their passion for boating with Easter Seals families. The event, called the Easter Seals Kids Cruise, began over 30 years ago, and has continued every year since then. 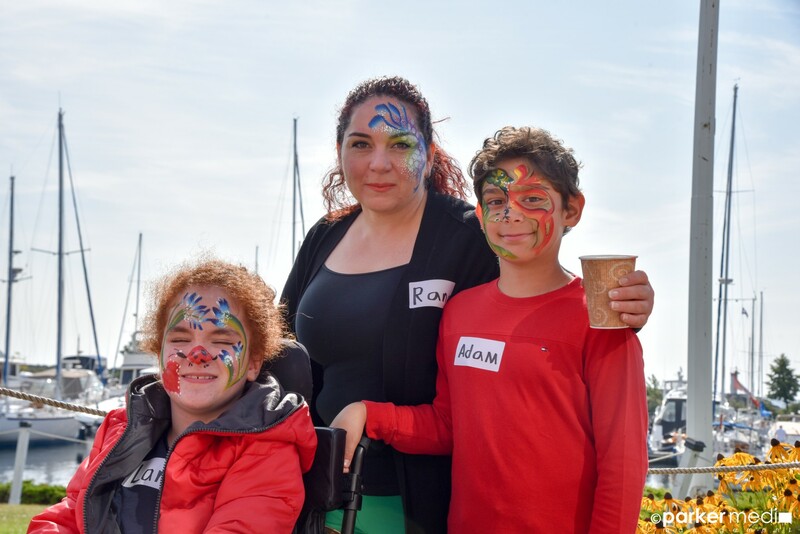 In recent years, as many as 30 to 40 PCYC boat owners have volunteered their boats to take as many as 90 kids with physical disabilities, siblings and parents out for a boat ride to give them a day to remember and a change from their challenging daily routines. The date this year is Sunday August 19, 2018. Starting in the morning with face painting, a magic show and refreshments, the Skippers are then matched up with their Easter Seals families. Box lunches are provided, after which many Rotary and PCYC volunteers help the families board the boats, so they can head out onto the water. Upon return to PCYC, the Easter Seals family’s children pick up loot bags as they head for home. It is so rewarding to see the smiles on the kids’ faces and watch them experience the joy of being on the water enjoying the wind and sun, where they can forget their troubles for a few hours. This is such an important event for Easter Seals that many families are repeats and look forward to this day for the whole year leading up to it.